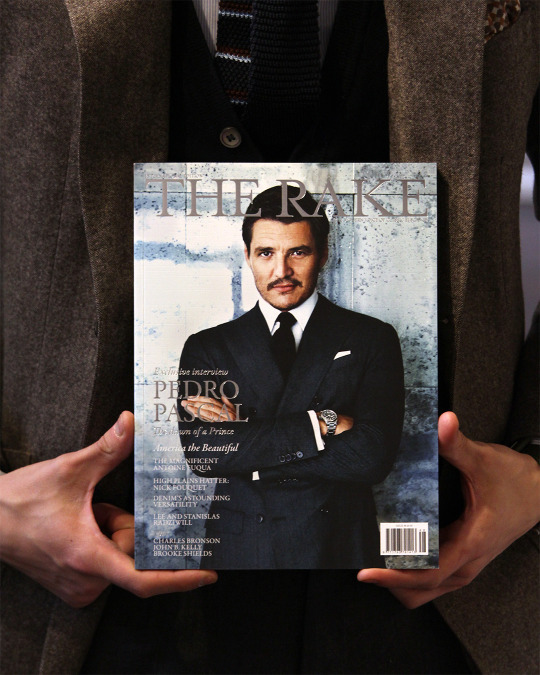 Issue 48 of The Rake just landed at the shop! Features the Narcos & Game of Thrones star Pedro Pascal on the cover, a good read indeed. Also great writing on Robert de Niro and George Skeggs just to name a few.